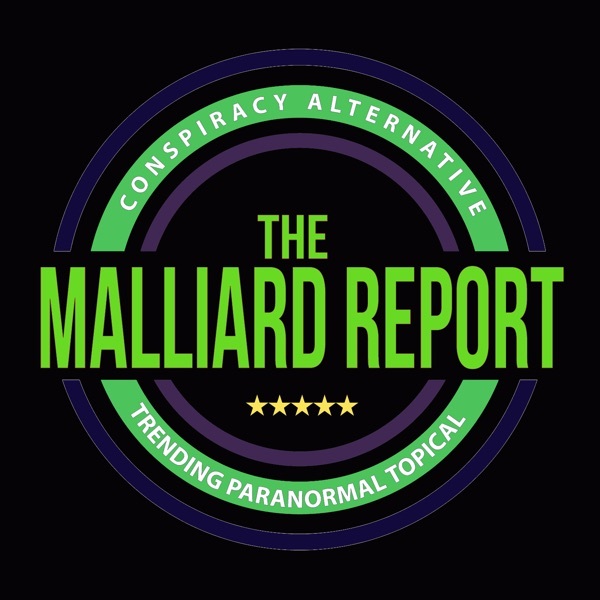 On this episode of The Malliard Report, we talk with the author of Chemtrail Dystopia (Mike Pocaro Book 1) Ryan Cek. This exciting book is about a Mike Pocaro a blogger and... The post Ryan Cek Chemtrail Dystopia appeared first on The Malliard Report.